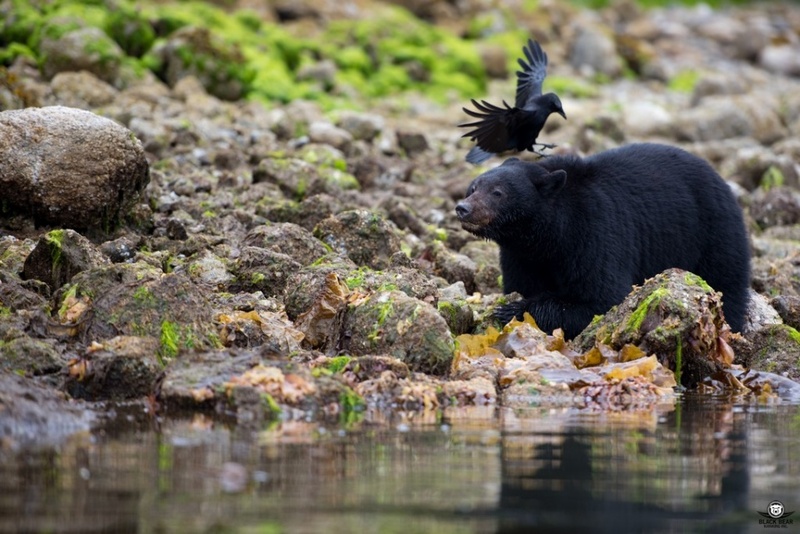 When the tide withdraws in Clayoquot Sound, the black bears step out from the tree line and scour the rocky shore for their next meal. 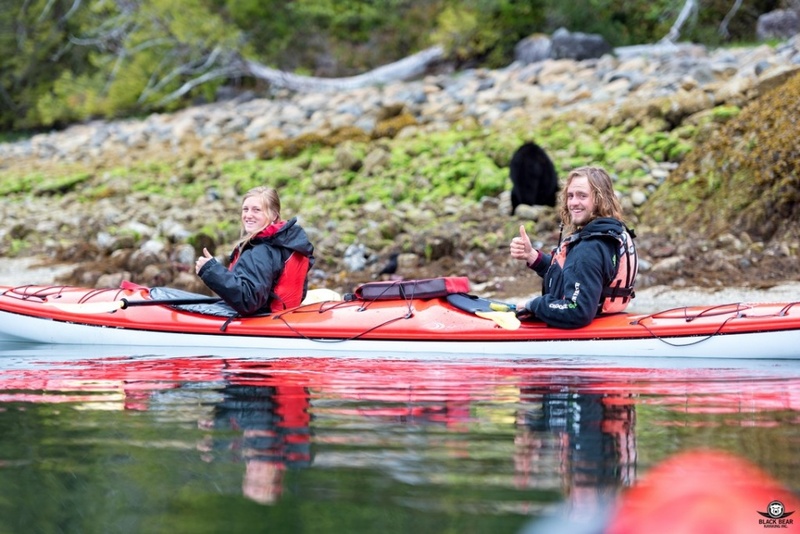 You and your guide will set out from Tofino harbour at this time with kayaks secured to the roof of your shuttle boat. 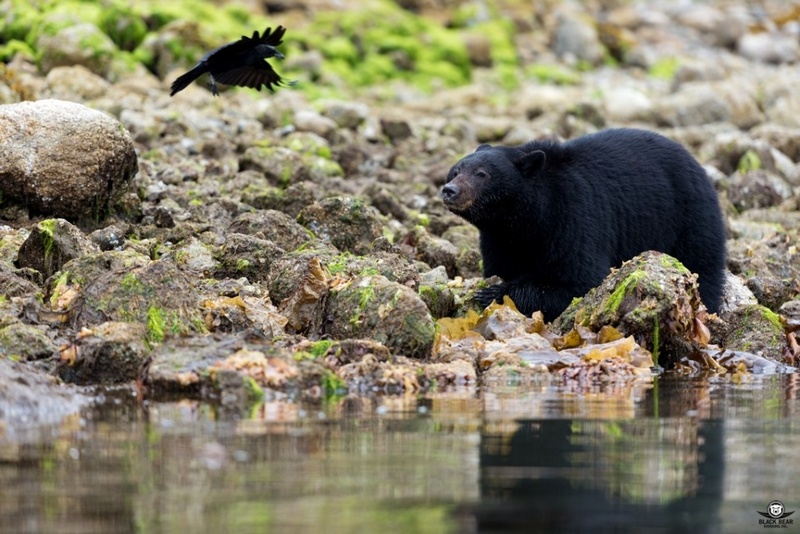 Once a bear is spotted, it's time to get in the water! 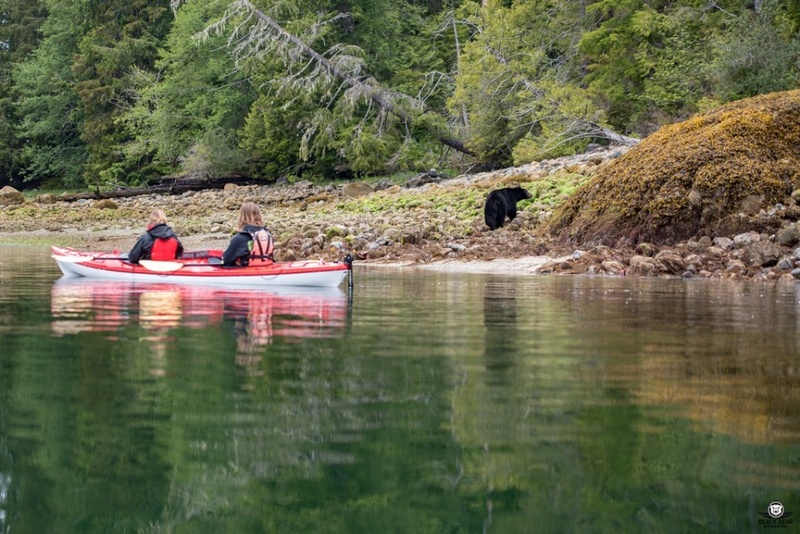 With you in your kayak, and a paddle in your hand, your group will move along the shore, keeping a respectful and safe distance from the bear. 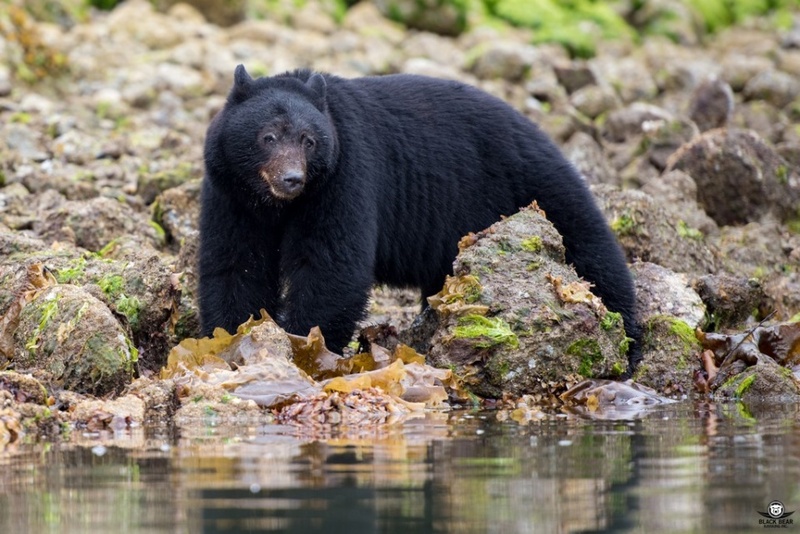 As Tofino's only bear-watching tour by kayak, find yourself in awe of west coast wildlife without the megaphone and loud hum of a boat's motor. 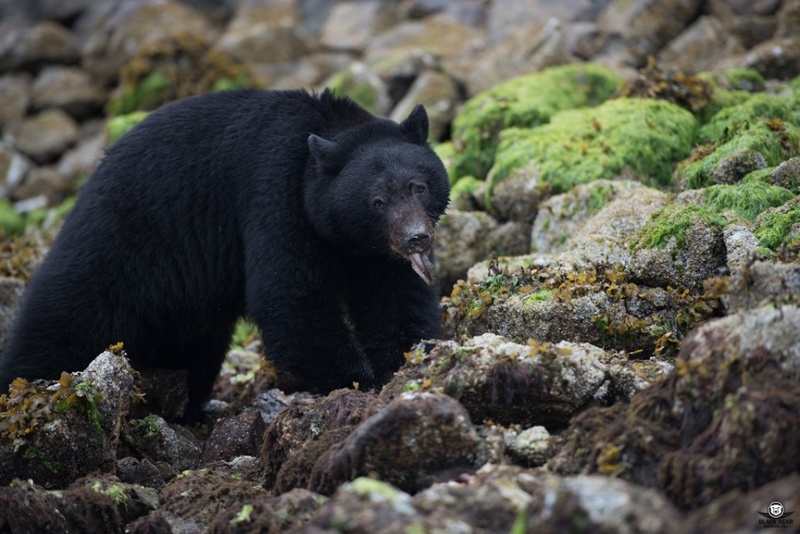 You will hear the crunch as the bears eat crabs, and the sound of their heavy paws along the rocks. 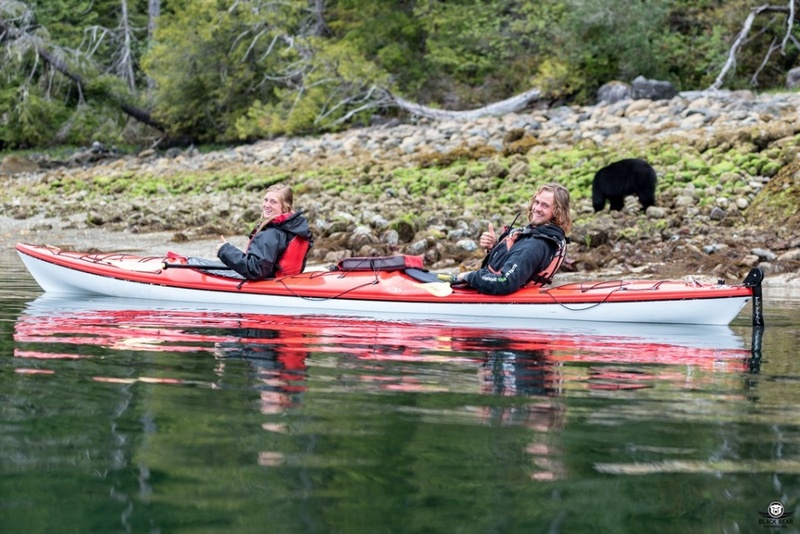 You will never forget the time you kayaked with the bears.